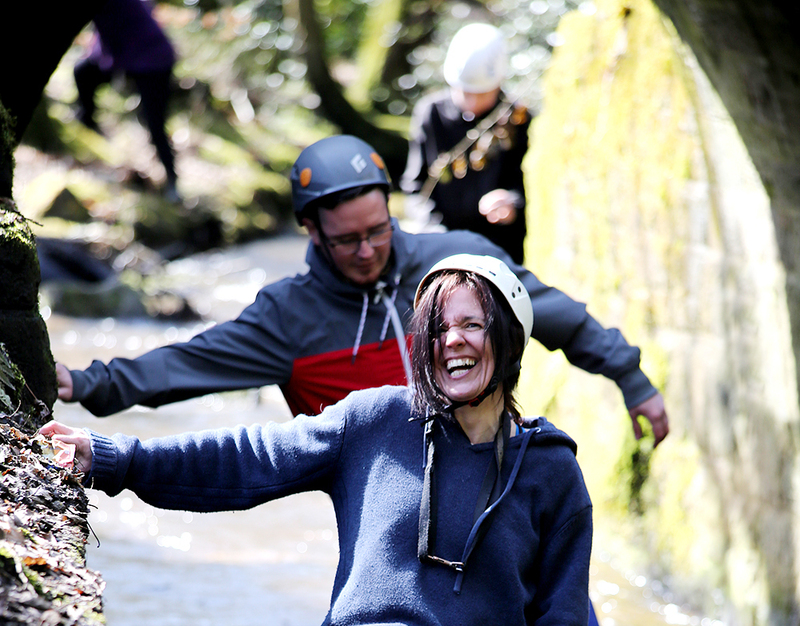 Approximately £10 million has been raised by Health Lottery North West to support grassroots community organisations in Greater Manchester, Merseyside, Lancashire and Cheshire. This was formed from former CICs HealthFit, HealthForm, HealthHeal, HealthReward and HealthSustain. 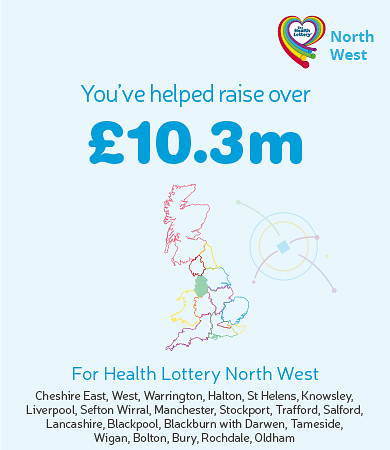 The first Health Lottery North West draw took place on 1 September 2018. Creating opportunities for St Helens youth! 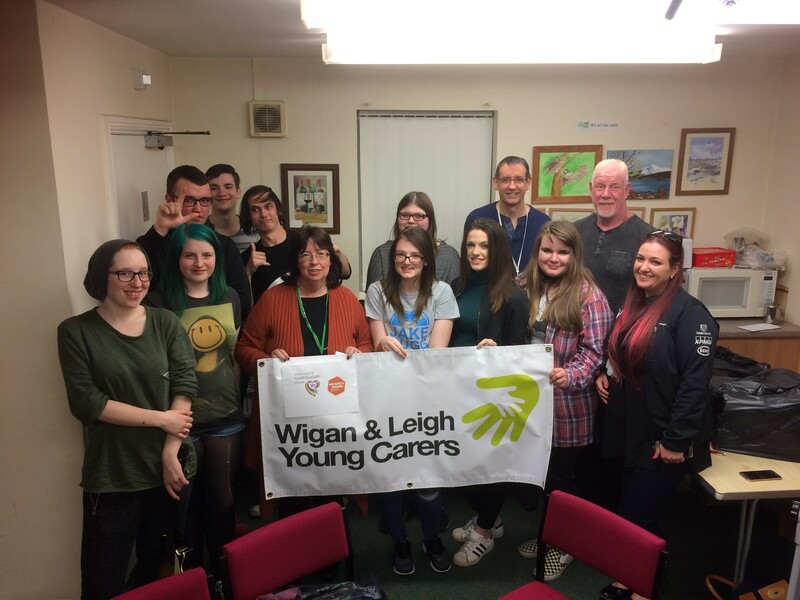 Empowering the young carers of Wigan and Leigh!